Jamie Marloo Thomas is a respected senior cultural knowledge-holder for his Peek Whurrung Gunditjmara and GunnaiKurnai communities. Together with his partner Sara Jones, he founded Wayapa Wuurrk which is the only known indigenous-based wellness discipline that is certified by the International Institute for Complementary Therapists, with 48 licensed practitioners delivering Wayapa® workshops across Australia. Ultimately, Jamie’s work via Wayapa and his Foundation is about helping people reconnect to Earth, Spirit and their true selves, so they can experience the wellness secrets that Indigenous people have known for 80,000 years that are embedded in taking care of Country. I have many important and valued relationships in my life and I hope that I could say that I put time into nurturing them all as best I can. One of those relationships is with Mother Earth, or in the Celtic lineage that I am, from The Great Mother. 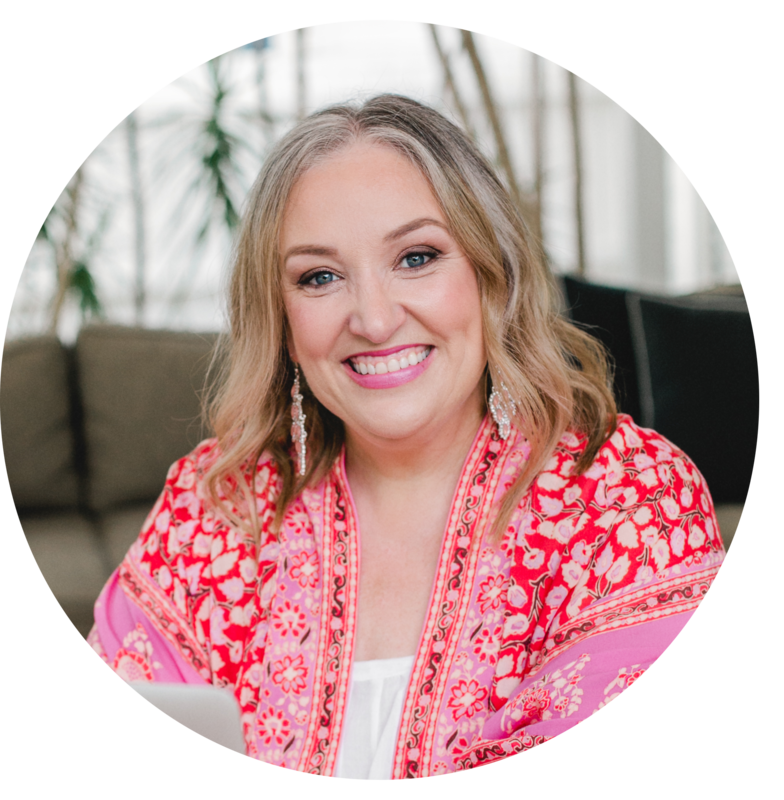 Connecting with her more deeply and feeling her neverending love and nurturing for me has been a huge part of my priestess path and so when I get a chance to speak with other passionate people about Her greatness like my guest today Jamie Marloo Thomas – I get incredibly excited. Jamie is an indigenous man who is devoted to earth connection and healing through his discipline of Wayapa Wurrk. Today we dive into what this practice is all about, Jamie’s passion for the healing gifts of the Mother and how we can all benefit from seeing the direct connection between our spirits and the land we walk on every day.